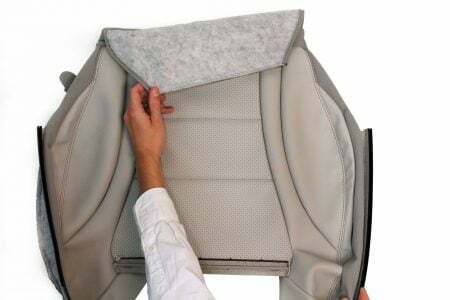 We have extensive experience in the automotive seating industry and are a trusted partner for many new automotive seating projects. We offer one of the largest ranges of automotive trim retainers, in both standard and bespoke profile designs using the latest precision technologies, as well as COBAflex / Tie Down solutions and injection moulded ‘gap filling’ components. As a Tier 1 and OEM supplier of TPV based sealing systems, we work very closely with our automotive customers to develop and manufacture a range of effective solutions that fulfil the applications and our customers’ requirements. 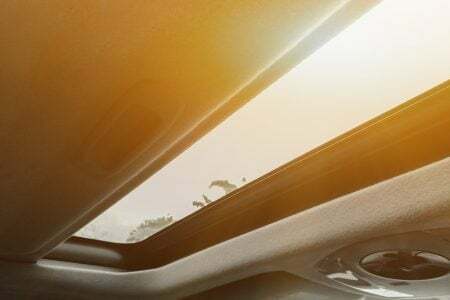 COBA products are typically used in under bonnet, glass, roof ditch and weather seal as well as bespoke interior applications. We are experienced in manufacturing thermoplastic solutions in a range of materials for other sectors. Some examples of this include tubing for medical applications, industrial profiles as well as rigid plastic cores used in the packaging, food, silage and adhesive tapes industries. COBA Automotive is part of the dynamic COBA Plastics group of manufacturing companies. The automotive industry has steered COBA for more than 50 years. 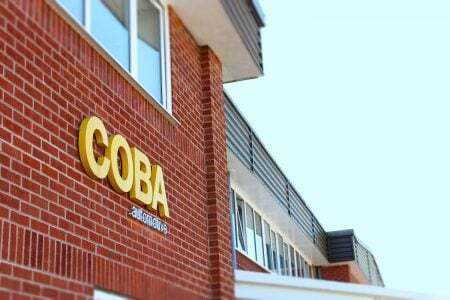 Founded in 1966, COBA today employs over 900 people operating out of ten facilities in seven countries, enjoying global recognition. Through partnership with the world’s largest automotive manufacturers we continue to be involved with some of the most successful vehicles ever, with COBA parts becoming standard for many leading brands. We design elegant and innovative solutions that exceed our customers’ expectations. Our agile engineering capabilities and technology, including FEA simulation, allows us to partner our customers in driving projects forward, ensuring a cost-effective and efficient approach. We extensively prototype and test our products to ensure quality and development. Our 50 year’s experience in the industry allows us to provide valuable insights to our clients resulting in vital cost and weight savings. We’re committed to delivering exceptional thermoplastic solutions, on time and to the highest quality. Our attention to detail is second to none, with our in-house Quality team ensuring every part we deliver meets our high standards. 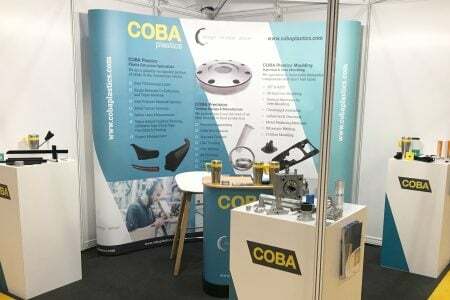 © Copyright 2019 COBA Automotive Ltd (Part of the COBA Group). Marlborough Drive, Fleckney, Leicestershire LE8 8UR, United Kingdom.